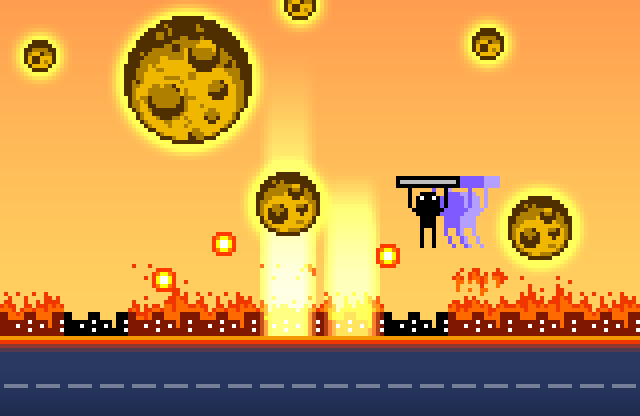 A brave stickman swoops left and right to defend Meteor City from massive space junk! Residents have already been evacuated! We’re counting on you! Cassette Games: Volume 4 is here!